4wheelonline is continuing on with our list of the country’s top off-roading locations, and today, we are focusing in on Washington’s Crystal Ridge Trail. Distanced at about 9.1 miles, the Crystal Ridge Trail is located in heart of central Washington in the small town of Liberty– an area that is most notable for being a booming crystalline gold mining camp in the late 19th century. For prospective trailblazers, there is room to park camping RVs about 1 mile from the edge of the trail on Liberty Road adjacent to Williams Creek. Don’t be shy about utilizing that spot, either; it is quite common to see RVs parked there throughout the year. From there, riders can travel about half a mile to the split in Liberty Road that leads to 115 road– which is where the severed trail begins. 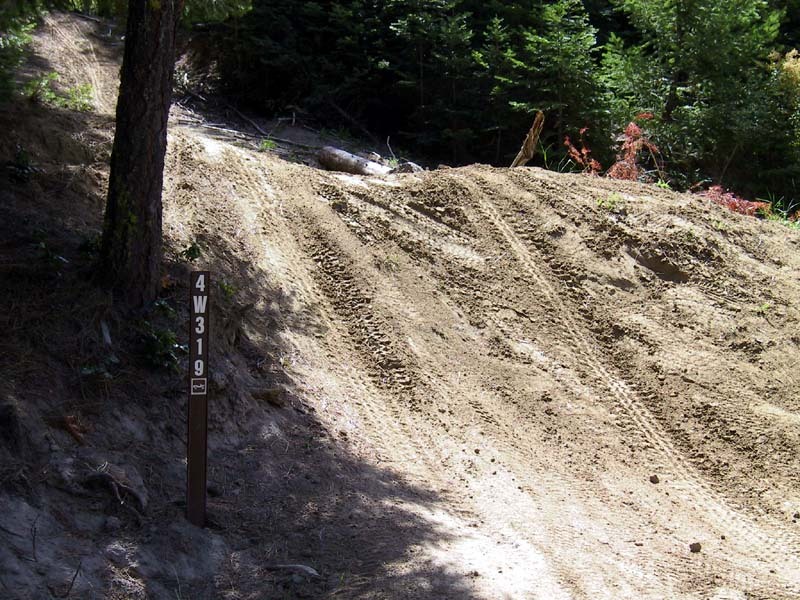 At this point riders can choose between going left on the Crystal Ridge Trail or right on the Pit Overlook Trail. Without a doubt, both trails are highly challenging and bring riders face-to-face with some of the northeast’s most celestial countryside views. Getting to these spots can, no doubt, be quite challenging as riders will find steep, bumpy, root covered inclines. Eventually, however, especially on the Crystal Ridge trail, riders will be opened up to a pristine view of Crystal Mountain and the entire Cascade range. In the past, as seen in a standing memorial sign, the cliff on the Crystal Ridge Trail has wreaked fatal consequences upon certain riders. Fortunately, somebody has taken the time to drag logs across the final 30 feet of the trail, blocking people from driving over the edge. As for 4wheelonline, we are giving the trail an A- grade, which in our books makes it one of the best trails in the country. 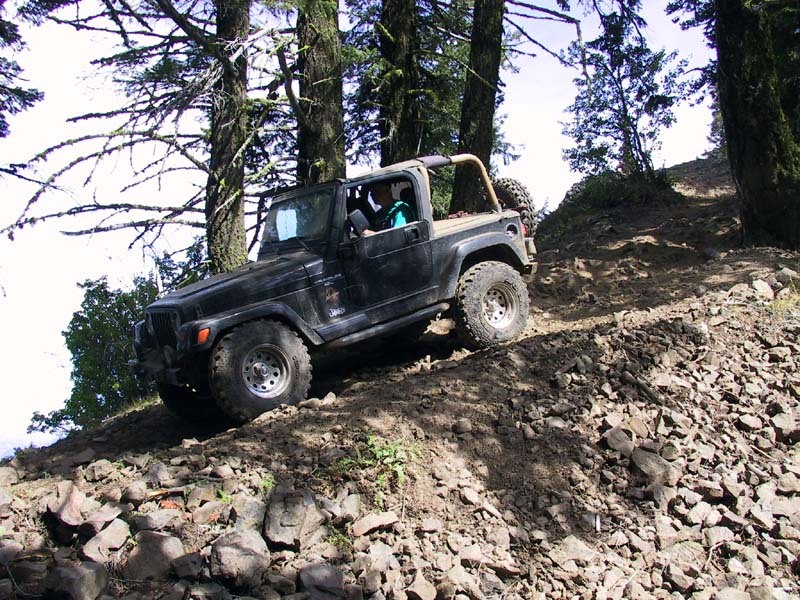 This entry was posted in Culture, Off-Road News and tagged Cascade range, Crystal Mountain, Crystal Ridge Trail, Liberty, washington, Williams Creek. Bookmark the permalink.